Well hello to you my reader chums! With the winter chills still amongst us in the UK, it's the perfect opportunity to buy a couple of Lush bits, adding to my ever-growing collection. 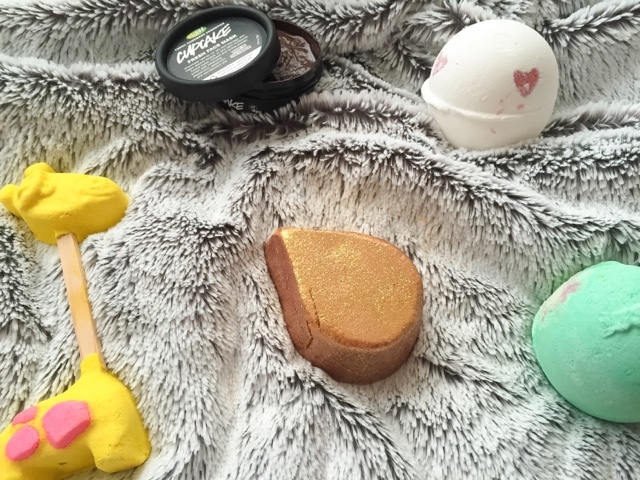 I picked up a few golden oldies and some new items to try out; let's take a look. Lush's face masks are truly worth the hype. My go to is their famous 'Brazened Honey' which I purchase over and over again. 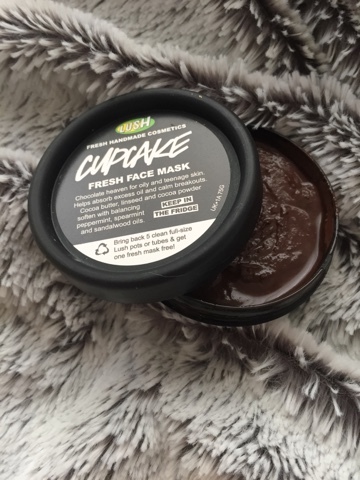 I wanted to dabble into their other options and chose the delicious 'Cupcake' mask. I've seen this raved a lot about across the beauty community and couldn't wait to give it a go. As its targeted towards oily skin and breakouts, I thought it would do the trick with my t-zone area. It holds a lingering cocoa scent which is dreamy to say the least when you apply it onto the skin. 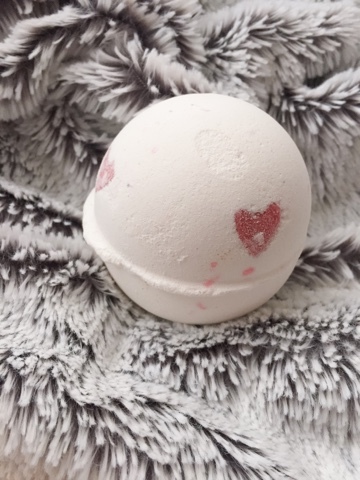 I've had this bath bomb once before and loved the creamy texture of the hearts that lay in the water when the bath bomb has dissolved. It may not be the craziest looking bath water colour once used, however the scent is irresistible. 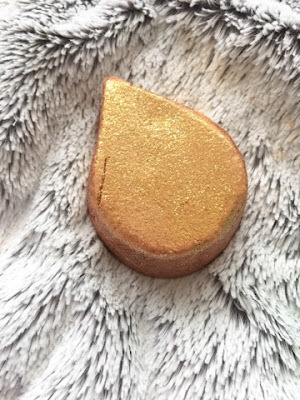 If you're a big fan of Dragon's Egg, this bath bomb is very similar with a citrus based, sweet scent. This Lush classic, green based bomb always reminds me of the musical Wicked. It creates a tub full of light/emerald green water and holds a slightly muskier, citrus scent than Lover Lamp. 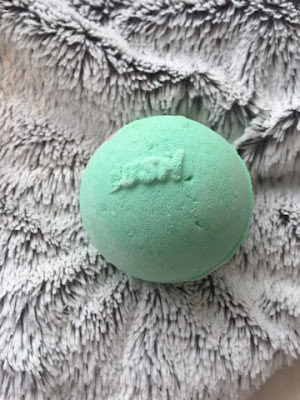 With the delicious scent, Avobath is certainly one of their more underrated bath bombs. 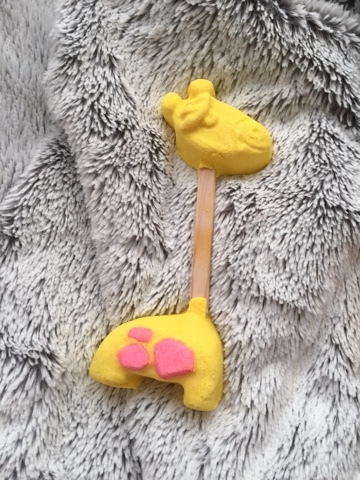 A new purchase and release of Lush, Elsie the Giraffe was too adorable to leave in store. I have to admit, I love the design of this because not only is it super sweet but very practical for usage. As there's a stick between both parts of the product, you can break off the first section for one bath and then the other end second time around. The stick will also help to crumble the product underwater without getting the other section wet. I'd describe the scent as overwhelmingly lemon based with a sweetness running through, I can't wait to give it a try. My favourite bubble bar, Sunnyside is the crazy, glitter version of the Dragon's Egg bath bomb when dissolved in water. Its yellow colour mixture looks as if a sparkly golf mine has exploded - so if you don't like glitter, this isn't for you. The soothing scent is quite subtle and floral with an underlying sweetness to it. To top that, when crumbled under hot running water, this product creates the best bubbles. Be prepared for a glittery, bubbly heaven with Sunnyside. 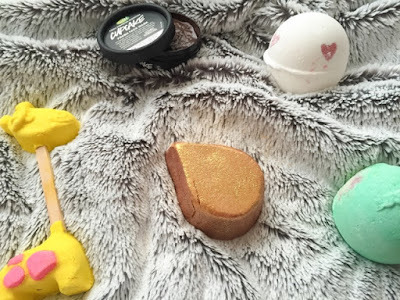 I hope you enjoyed my Lush Cosmetics haul. What's your favourite product? 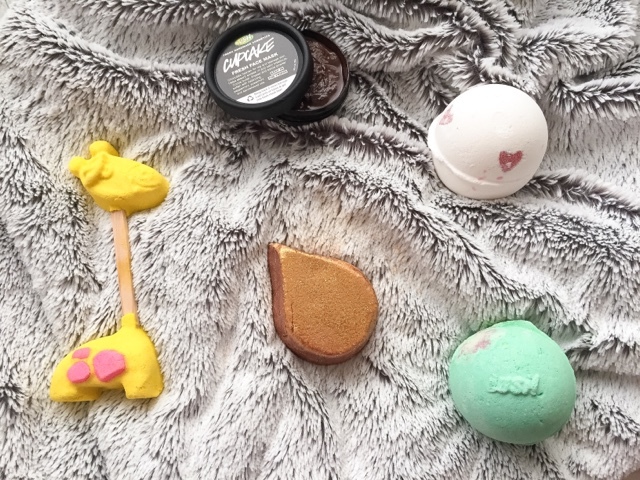 I'm absolutely loving the look of Lush products recently! Even more so than ususal! The design of the giraffe is just adorable, and the 'avobath' name cracked me up too! 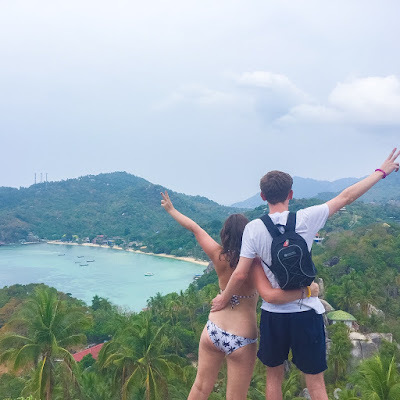 Thanks for sharing all your recent buys, I'm sure you'll love using them all!